Active Ingredients: Water; Ringer's Solution; POE-80 Sorbitan Monolaurate; Methyl Gluceth-20; PEG-120 Methyl Glucose Dioleate; Decyl Polyglucoside; 1,2-Hexanediol and 1,2-Octanediol; Cocoamphodiacetate Disodium; D-Panthenol; Polyaminopropyl Biguanide (PHMB) Uses: Dry, scratchy, irritated eyes? The problem may not be your eyes but rather your eyelids. OCuSOFT Lid Scrub Formulas effectively remove excessive oil, debris and contaminants that can build up on your eyelids and cause irritation. Lid hygiene can be important to overall ocular health and is often recommended for individuals with dry eyes, blepharitis sufferers, or those preparing for surgery. OCuSOFT Lid Scrub Original Formula is recommended for chronic, mild-moderate conditions (routine daily lid hygiene) while OCuSOFT Lid Scrub Plus Formula is extra strength and indicated for moderate-severe conditions. 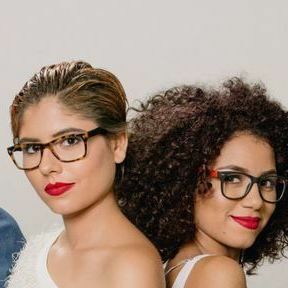 Feel better, look better. 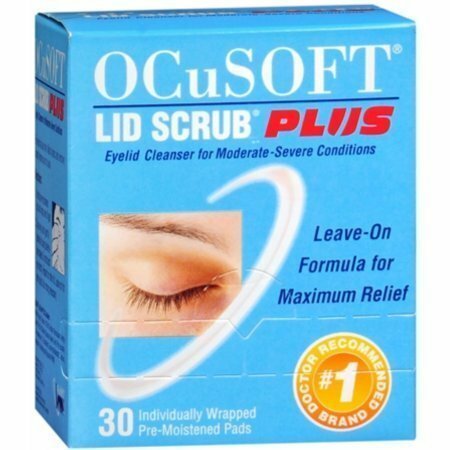 Start using OCuSOFT Lid Scrub today! Contents: 30 individually wrapped pre-moistened pads. #1 doctor recommended eyelid cleanser.